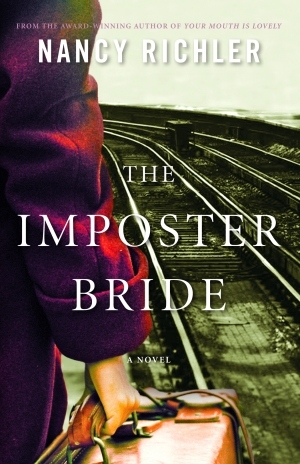 Next Monday the winner of the 2012 Giller Prize will be announced. As most of you will know, I’ve spent the past month working my way through the shortlist and reviewing each book as I go as part of the Shadow Giller chaired by KevinfromCanada. In the next day or so we will name the book we think should win in advance of the real winner — do keep your eye on Kevin’s blog for our announcement. In the meantime, here’s a rundown of the books in alphabetical order according to author’s surname. I’ve included a short extract from my review. 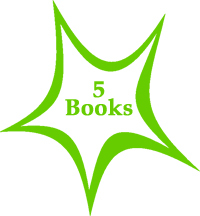 Hyperlinks take you to my complete review. For me, the best kind of literature is the kind that makes you look at something afresh or takes you to a location (or time in history) that you would never normally visit. Will Ferguson’s 419 is that kind of literature. 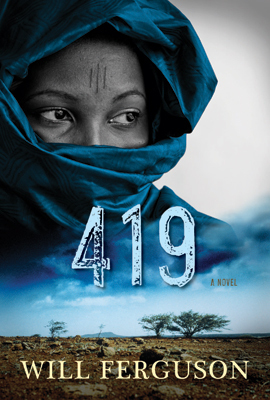 In short, it is about a Canadian man who gets stung by a Nigerian email scam, but it is also about the cultural and financial disparity between Africa and the West. It is a heady mix of adventure story, crime fiction and global thriller — albeit with a distinctive 21st century twist. 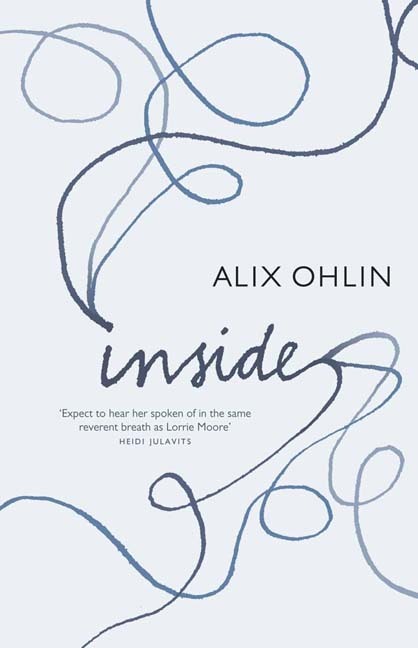 Inside is about four characters — Grace, Mitch, Tug and Annie — whose stories are told in interleaved and interconnected narrative threads. 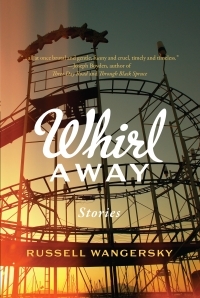 Grace, a therapist, is the lynch pin of the novel, because she is divorced from Mitch (who is also a therapist), and Tug is the man she accidentally saves from suicide (I’ll return to this in a bit), while Annie is one of her troubled teenage patients, who ends up running away to begin life as an actor, first on the stage in New York, then later in a television series filmed in Los Angeles. 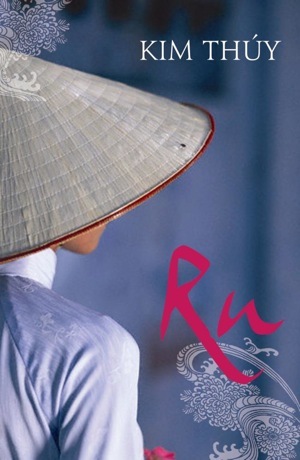 Ru is an elegantly written tale about a woman who emigrates to Canada from Vietnam as a boat person. The narrator, Nguyên An Tinh, was born during the Tet Offensive, in the early days of the Year of the Monkey. The book reads very much like a fictionalised memoir, but it doesn’t follow the normal conventions, particularly in terms of structure and narrative. In some ways it feels like a long poem, broken into extended stanzas (short chapters), in which the narrator recalls certain incidences from her life, and the lives of her parents, cousins and other relations, in non-chronological order. Would you like to hazard a guess as to which book will win the real prize and which will win the shadow prize?